Webelettronica deals with the production of surface mount (SMD), traditional (THT) and mixed electronic boards. 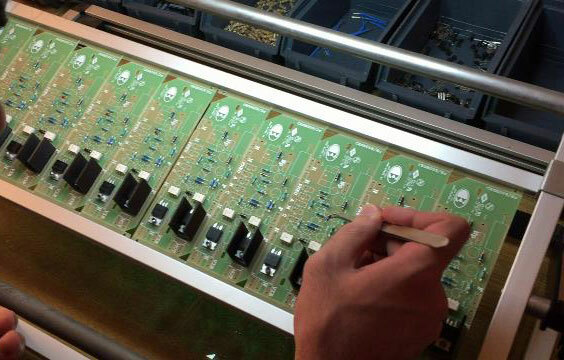 We also deal with the final assembly of the electronic device. We are equipped with a high technological content machinery that, together with a team of expert technicians, allows us to always find the right 'Solution' for your queries. The experience of our team in terms of efficiency, flexibility and control allows us to optimize every single preforming, assembly and welding process. 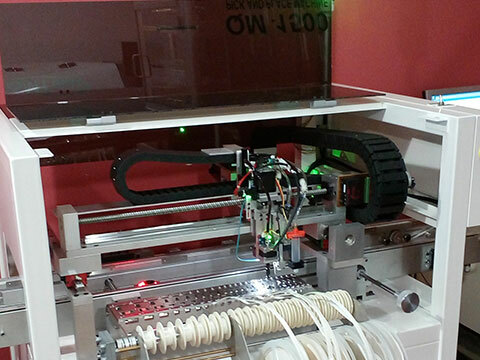 SMD, Surface Mouting Device, the technology used by Webelettronica for surface mounting of components. The process takes place with the positioning of the components through the use of a machine named Pick & Place which arranges them according to a previously completed program. This surface mounting technology has allowed us to significantly reduce the size of the boards produced and the assembly speed. In the case of circuits involving the insertion of THD (Through Hole Device) components, the assembly of the latter takes place through the traditional axial assembly of the relative metal terminals inside the holes present on the PCB. Webelettronica is able to perform assembly of axial and radial components and to weld them through tin wave machines. 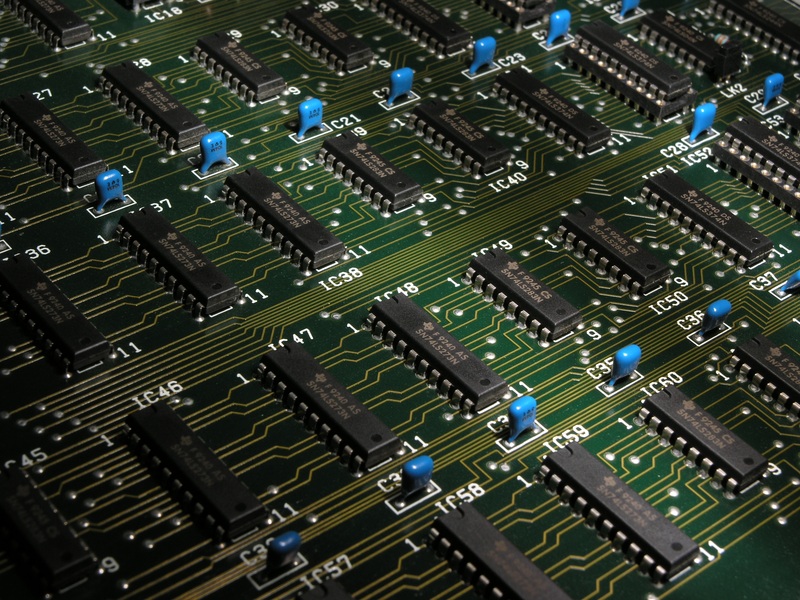 We provide "complete solutions" in the 'field of electronic assemblies from small to medium volumes, using the most innovative and advanced technologies in the production and testing of electronic boards.